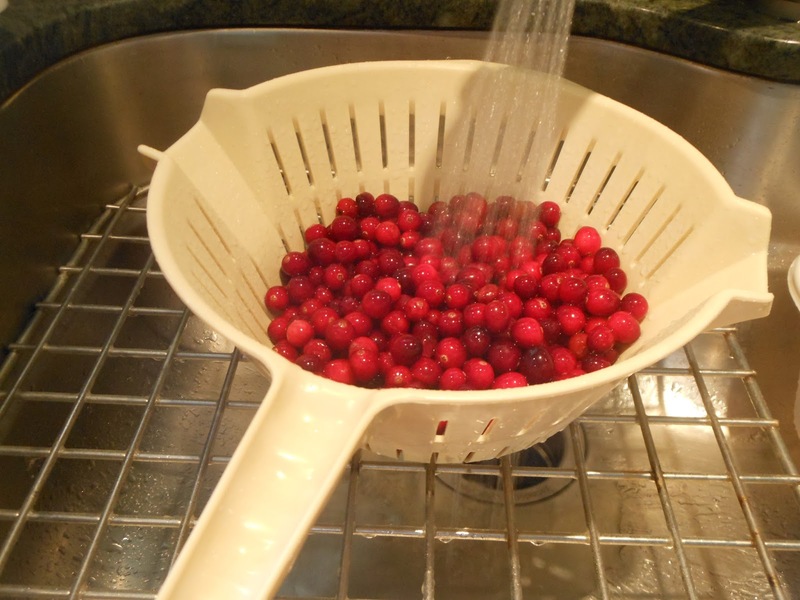 Wash the cranberries under running water, discarding any spoiled berries. 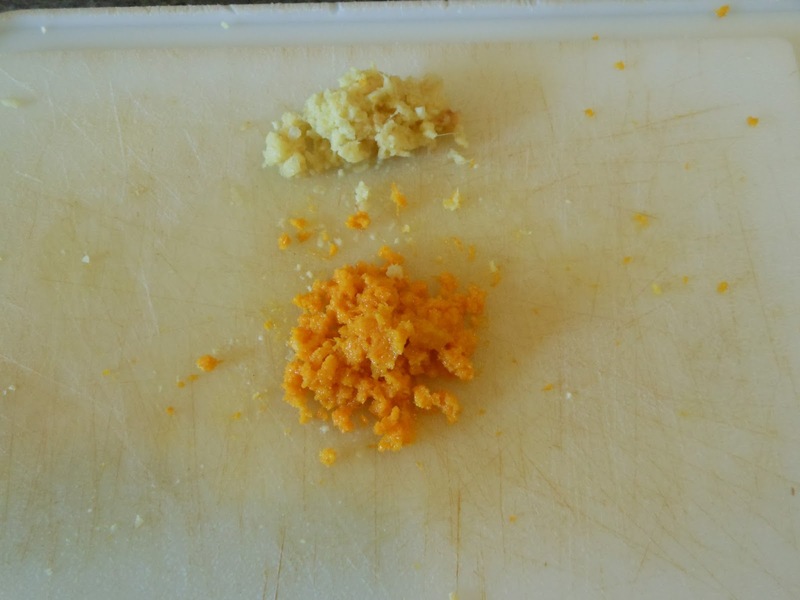 Wash the orange and the lemon thoroughly, and finely grate the zest off each, keeping them separate. 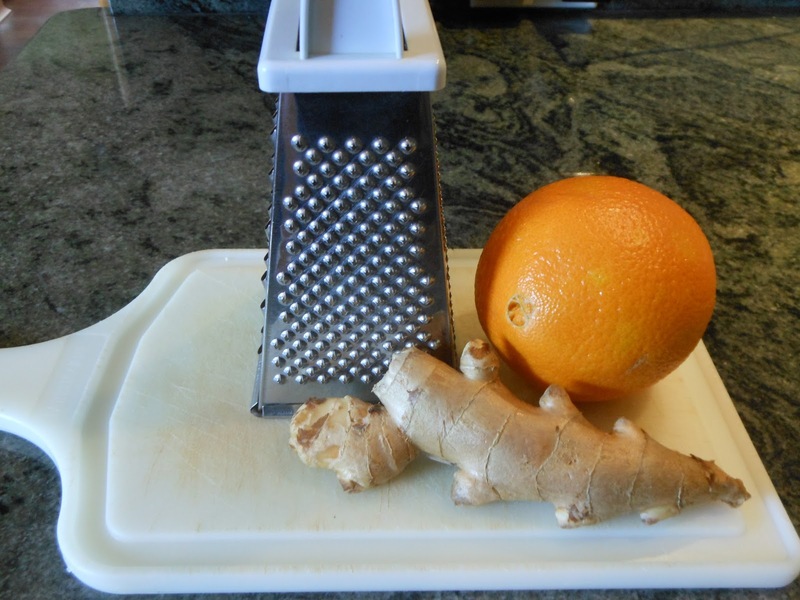 Peel about 2.5 cm (or 1 in) of fresh ginger and finely grate it, discarding any long fibers that accumulate. 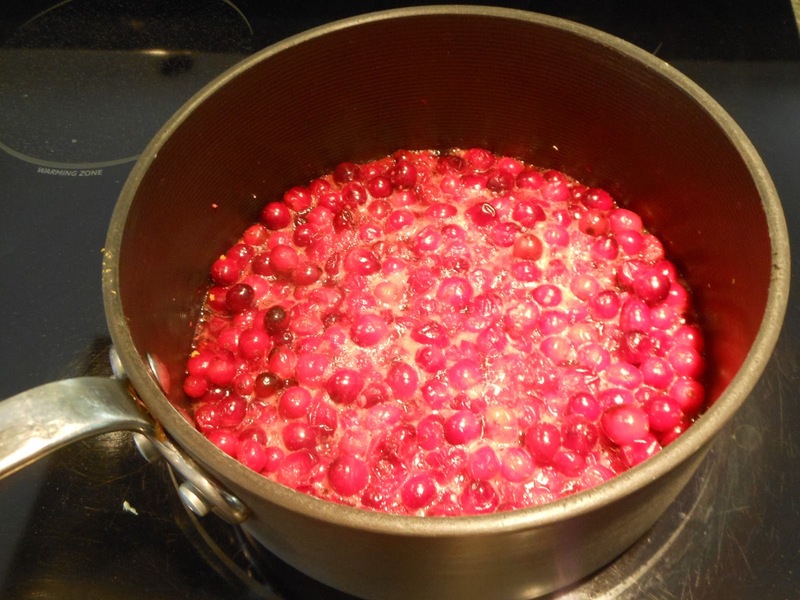 Place 240 ml (or 1 cup) of water in a saucepan, and add the cranberries, orange zest, and grated ginger. 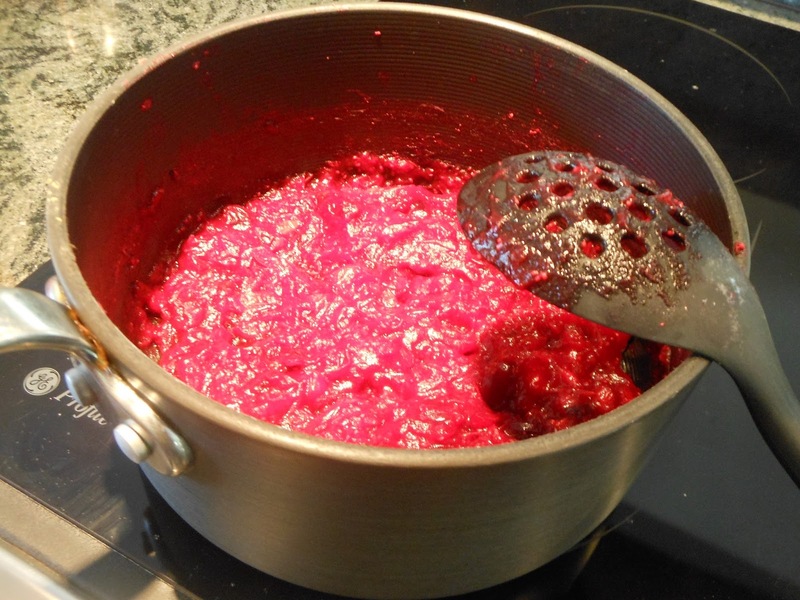 Over medium low heat, bring the water to a boil and simmer the berry mixture until it has thickened. Remove the saucepan from the heat and allow the sauce to cool for 10 to 15 minutes. Add the baking soda and stir, ignoring any bubbling that may take place. Add stevia sparingly, stirring constantly, and tasting frequently, until the sauce is barely sweetened. Add the lemon zest, stir, and taste one more time.